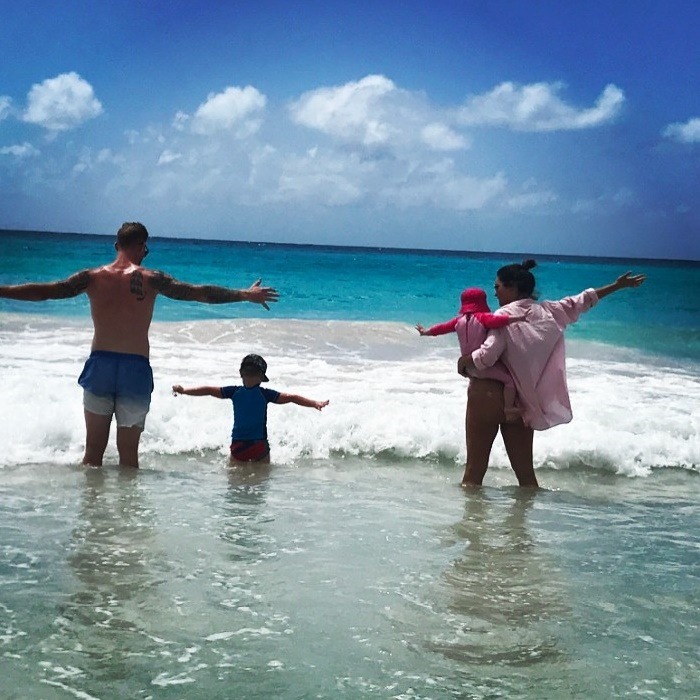 Ben Stokes Wiki: IPL Auction, Age, Wife and Facts to know! Stokes was born in Christchurch, New Zealand. At the age of 12, his family moved to Northern England. 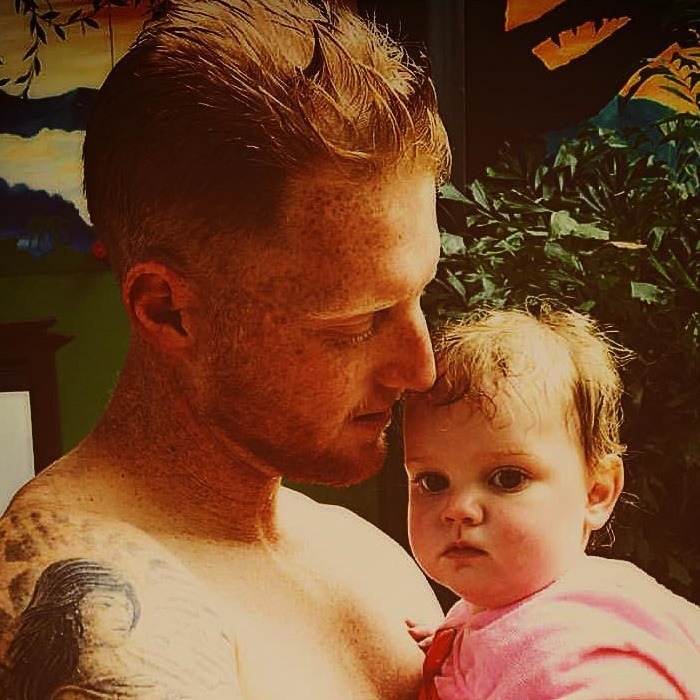 Ben Stokes’ father, Gerard Stokes was a rugby league player and a coach. His father was appointed as head coach of the Working Town Rugby League club, hence his family moved to England. He grew up in the small, West Cumbrian town of Cockermouth and his love affair with cricket started at the Cockermouth Cricket Club. 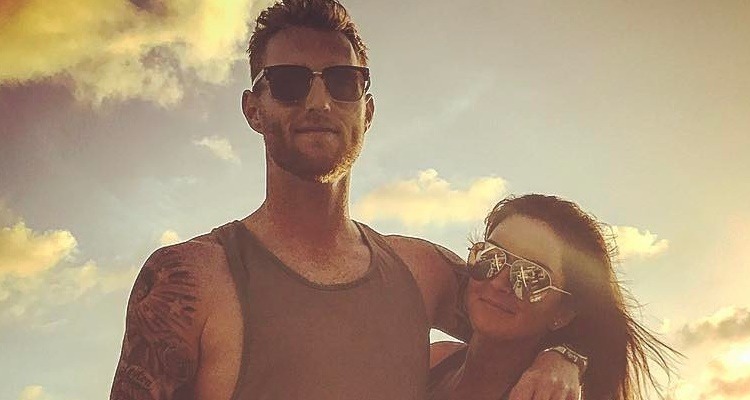 Ben Stokes got engaged to his longtime girlfriend Clare Ratcliffe. The couple has two lovely daughters, Layton and Libby. Ben made his ODI debut against Ireland in 2011. His first match was one he would like to forget as he just scored 3 runs and didn’t bowl a single delivery. After that, Stokes failed to impress in the series against India. He was dropped from the England side in 2012 due to series of injuries, lack of form and disciplinary issues. Stokes was picked up for the Ashes series of 2013-14. Though England lost the series 5-0, Stokes had performed exceptionally well as he was the second-highest wicket taker for England and the third- highest run scorer. He kept on giving tremendous performances and showed his maturity with the bat and the bowl. Due to his grit, hard work and determination his performance on the field earned him a lot of praises. He was appointed as England’s test team captain on 13 February 2017. Ben Stokes made his first-class debut with Durham against MCCl in 2010. Previously, he had also made his one-day debut for Durham at The Oval in 2009. Ben Stokes also represented England U19 where he scored a ton against India U19 in 2010 U19 World Cup. Melbourne Renegades bought Ben Stokes as a replacement for injured Jesse Ryder on 2 January 2015. 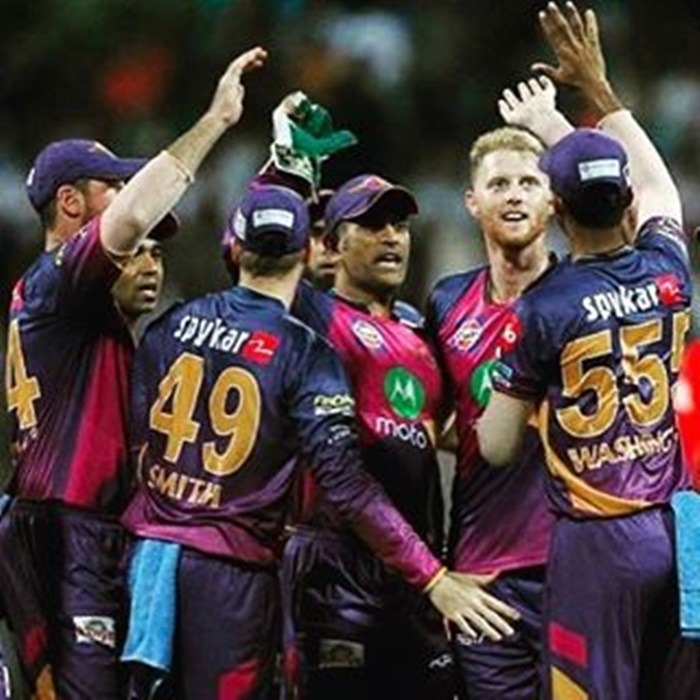 Rising Pune Supergaints broke the bank for the 25-year-old Ben stokes, as they bought him for a whopping 14.5 crore rupees. 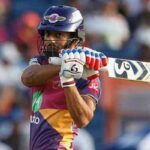 He became the highest paid overseas player in the history of the Indian Premier League. 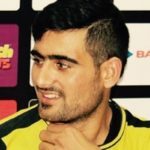 Ben Stokes’ base price was 2 crore rupees. Ben Stokes high-flying catch against the Royal Challengers Banglore, consistency with the ball and his maiden ton the day before has made us believe that he is living up to his price tag. We hope that Ben Stokes continues his good form with the bat and the ball as well. Surely he has earned the tag of one of the best all- rounders in the world. His grit and hard work have also bought lady luck in his corner. It wouldn’t be a surprise if you see Ben Stokes flying like superman to catch the ball or hammering the opposition bowlers! !